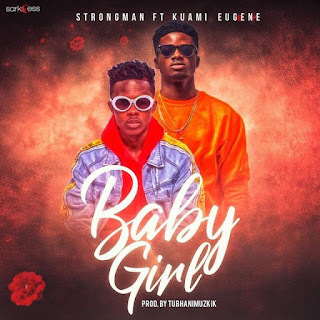 Sarkcess Music microphone abuser – Strongman is out with a brand new potential hit song. 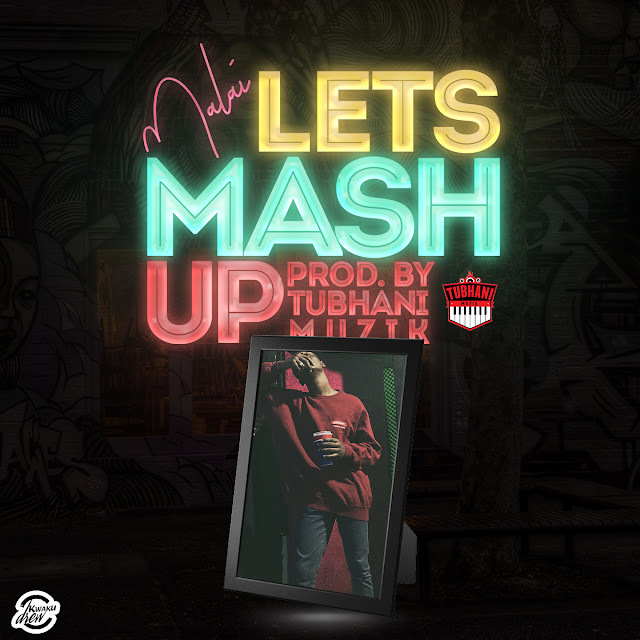 He teams up with another youngin’ making waves in Ghanaian music domain and also signed to Lynx Entertainment – Kuami Eugene. He titles this afrobeat song “Baby Girl”, produced by TubhaniMuzik .